The Museum Shop is a great source for books and gifts relating to the history and culture of the San Juan Islands. The shop offers a selection of books by local authors on local history. 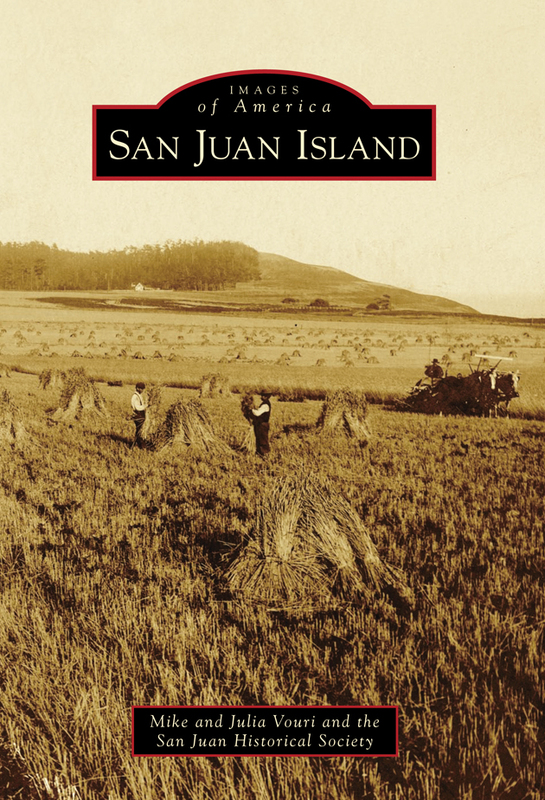 Authored by Mike and Julia Vouri and the San Juan Historical Society and Museum. This new publication follows the successful Images of America – Friday Harbor, released in 2009. New photos and new stories come forth from this publication. Learn about the people, places and things that gave rise to a sense of place that still exists today. When purchased directly from the Historical Museum one-half of the purchase price stays at the museum! Proceeds go toward numerous ongoing preservation projects. The book consists of more than 200 photos that capture 100 years in the life of the community in Friday Harbor. 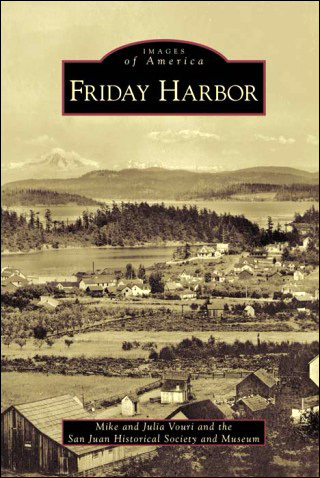 Released in 2009 to coincide with the centennial of the Town of Friday Harbor. 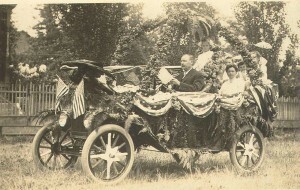 Many of the photos have never been published or available to the public before now. The photos depict Friday Harbor pioneers, the development of the town, historic buildings, schools, industries and the people who shaped the community. The foreword of the book is written by Dr. David Kennedy, Pulitzer Prize-winning historian and Stanford University professor. 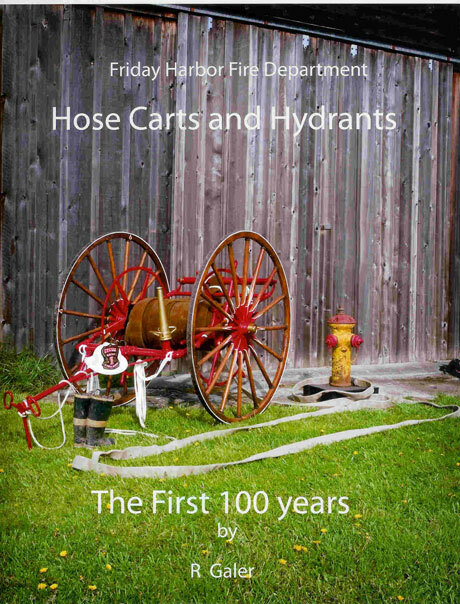 A comprehensive history of the Town of Friday Harbor Fire Department, written and compiled by Rick Galer, retired Friday Harbor Fire Chief.